How He my sins redeemed. And the depth of piety. 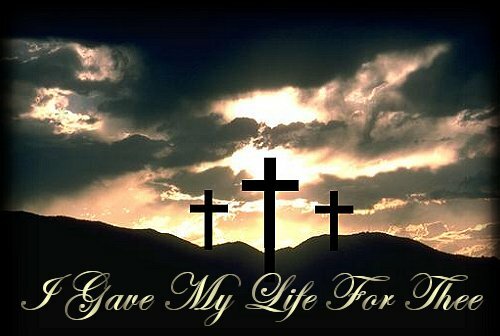 That He gave us eternal life to gain. What then, ye unsaved sinners? Can you watch, and not be moved? Can you turn your back, or shrug within? Can you see how you will be doomed? Can you believe in His holy Passion? Can you verily see the truth? And believe with the open tomb? To have given us so much! me to place it on my website.